For the past 8 years the founders of The Equinox Trust have witnessed how the powerful interactions between horses and humans have encouraged journeys of positive change within individuals and this has been the fundamental motivation for the founding of The Equinox Trust. 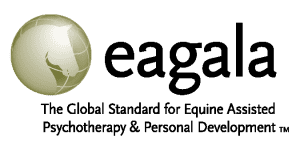 They have been following the Eagala (Equine Assisted Growth and Learning Association) model and have been providing Equine Assisted Therapy (E.A.T. ), personal growth, skills development and learning programmes, as well as team buildings and women’s days. Eagala is an internationally recognised association with over 700 programmes in 50 countries. The model continues to grow and develop as more organisations around the world incorporate this modality in their delivery of services to those in need. The Equinox Trust facilitators continuously attend re-certification training with Eagala to maintain the best level of knowledge and professionalism in the field. The Equinox Trust facilitators have experienced exceptionally good results with clients including youth-at-risk, drug rehabilitation centres, those affected by trauma, private individuals and corporate organisations. Through their experiences and successes with their clients, The Equinox Trust facilitators have recognised the values and benefits that this modality has to offer to people. However, those most in need often lack the financial resources to access this type of support and therefore the motivation for the founding of The Equinox Trust is to reach the wider community. The Equinox Trust is the only Eagala-certified non-profit organisation in the Western Cape offering such a range of empowerment programmes. 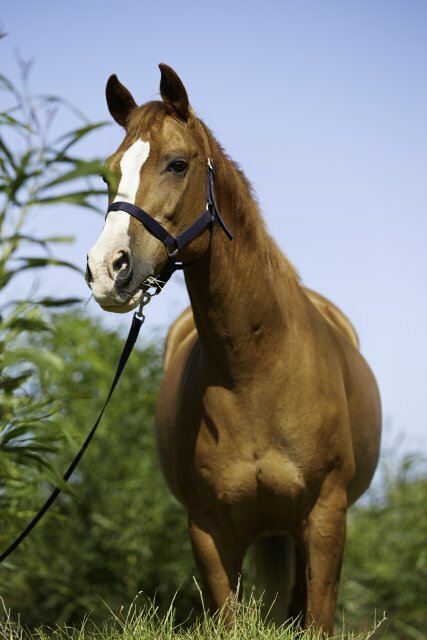 We have a combined experience of 21 years in the Equine Assisted Therapy field, as well as over 18 years’ experience within the horsemanship field. We have several venues available in the northern and southern suburbs of Cape Town, allowing us to reach as many people as possible and we have plans for expansion in the future.